Mahindra and Mahindra is gearing up to launch four new models in India by the end of next fiscal year. The range will include a premium MPV and three new SUVs. By the end of the fiscal year 2018-19, Mahindra and Mahindra will launch a total of four new models in India. First in line is going to be the codenamed U321 MPV. The said MPV will find its place in the premium segment and rival against the Toyota Innova Crysta. However, it is not going to launch until the first quarter of 2018. 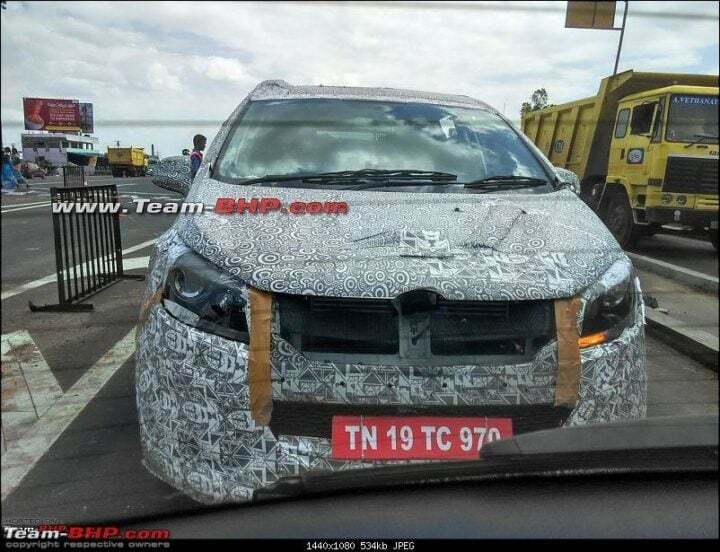 Mahindra is likely to make this MPV feature rich and a notch up in terms of premium attributes. As a result, prices are likely to fall above the INR 14 lakh mark. The Mahindra badged Ssangyong Rexton SUV is the next product in-line. 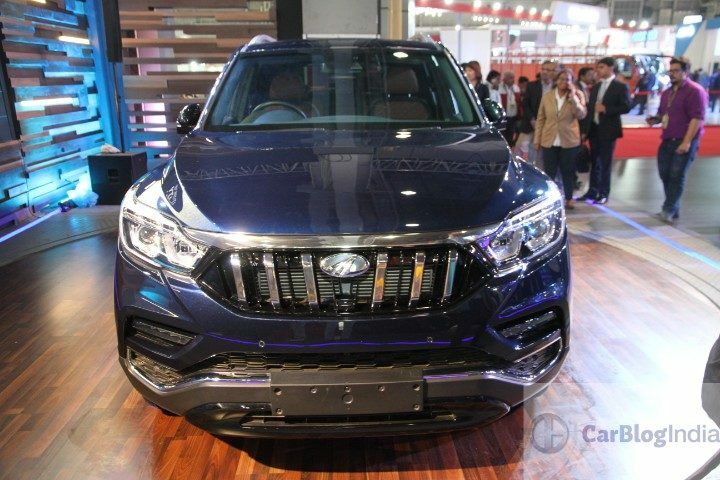 An almost production ready avatar of this SUV was showcased at the 2018 Auto Expo. Just like the U321 MPV, the Mahindra Badged Rexton will also find it’s in the premium segment. Ideal rivals for this product will be the Toyota Fortuner and the Ford Endeavour. Also Read: Is This The XUV700 At The Auto Expo 2018? 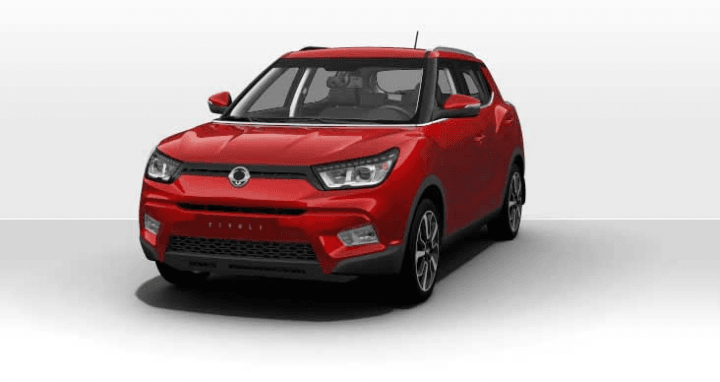 The automaker is also due to launch the Ssanyong Tivoli based compact SUV in India. This too will be rebranded, dropping the Ssangyong logo. It will pitch against the likes of Hyundai Creta and Renault Duster. The automaker is currently testing this SUV in India. We were expecting to see the same at the 2018 Auto Expo. The fourth product is the electric version of the KUV100. The manufacturer confirmed that the production-ready avatar will roll out of the factory in the year 2018 itself. We saw a glimpse of the same at the 2018 Delhi Auto Expo. The automaker is working extensively in pioneering electric vehicles in India. Apart from these four, the home-grown automaker is also going to launch the XUV500 facelift in India this year. In addition to introducing new products in its line-up, Mahindra is planning to gradually phase out existing models. The Xylo MPV is amongst the ones soon going to face the axe. The automaker is working gradually towards making its vehicles feature rich and premium. Hence, this aggressive strategy of phasing out as well as the addition of new products. Mahindra has developed all these products in-house, except for the two Ssangyong based SUVs. Powertrains are also going to be indigenous. Resulting in lower prices.